Thank you for visiting us. 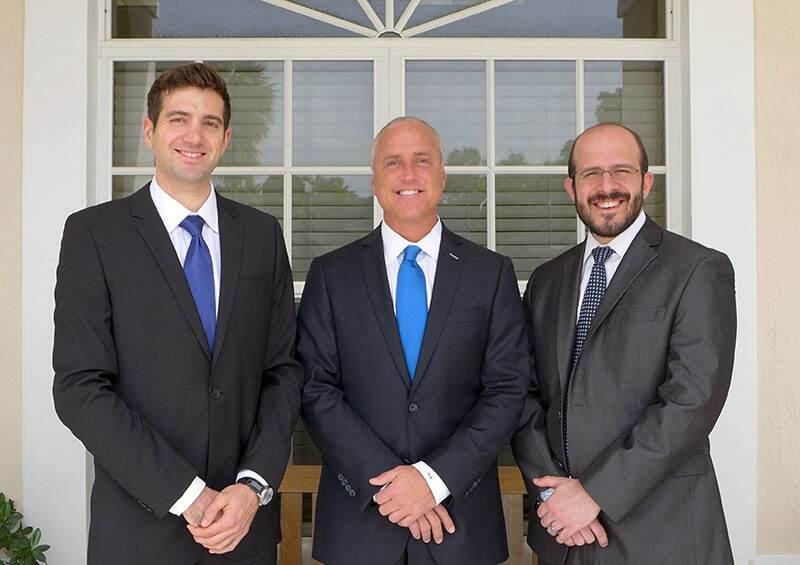 Our team assists both individual and business clients with all their legal needs. This includes Business and Corporate Transactions, Business/Commercial and Civil litigation, Real Estate, Intellectual Property, Family Law, and Estate Planning matters. We are a full service private law firm ready to assist you with any request, large or small. Your Guide to Litigation in Florida talks about how to choose the right lawyer for your situation and more.